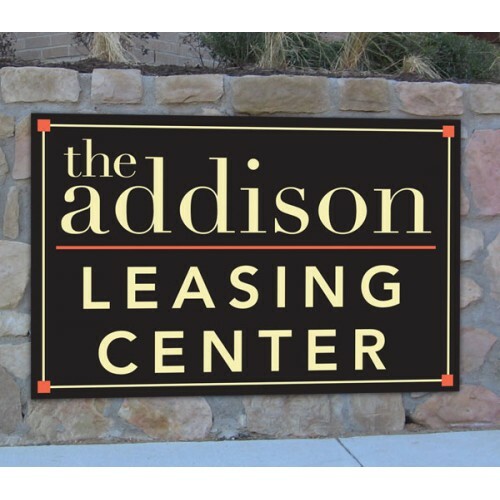 This is a good solution when you want a thicker looking sign, but do not want the added weight. 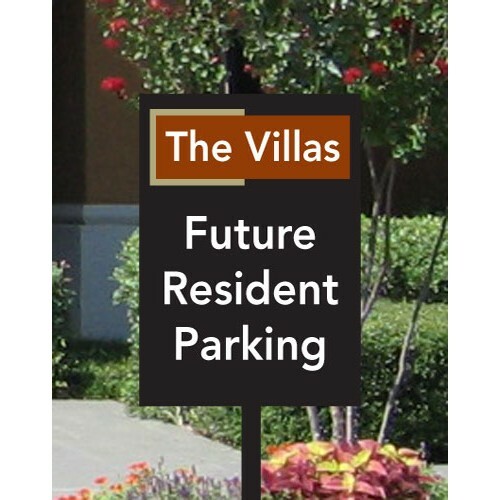 Aluminum composite signs are made of a thermoplastic core of low density polyethylene, bonded to two sheets of aluminum. They have a thickness of 3mm, which is approximately 1/8 inches. If you need a size not listed, call us. 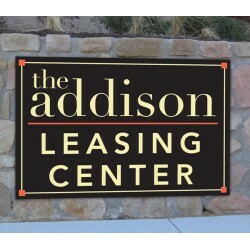 A smaller 12" x 18" aluminum composite sign. 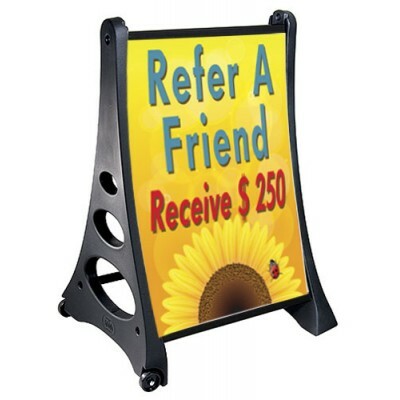 The signs are great for any on-site signs.&.. 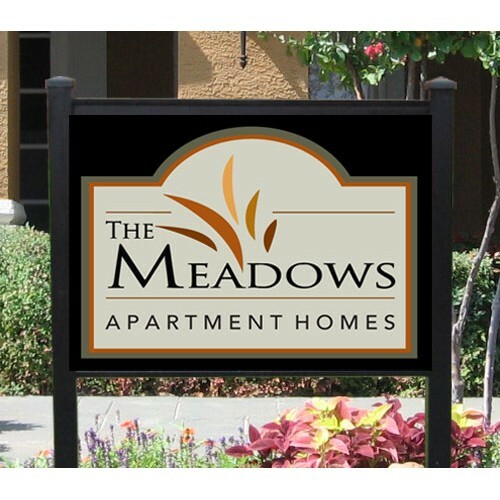 The 18" x 24" aluminum composite sign can be used for any on-site sign. But this is a good siz.. 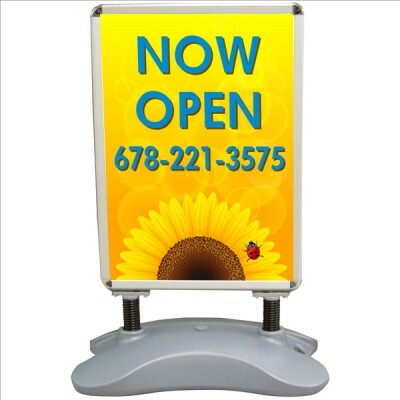 The 24" x 24" sign is a square shape. 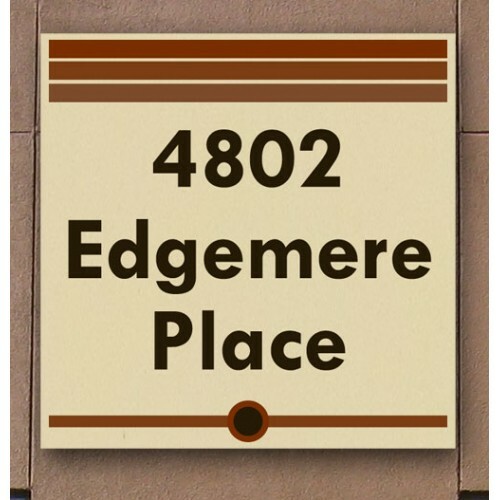 You typical see these for building numbers, but it can ..
A large 24" x 36" sign. 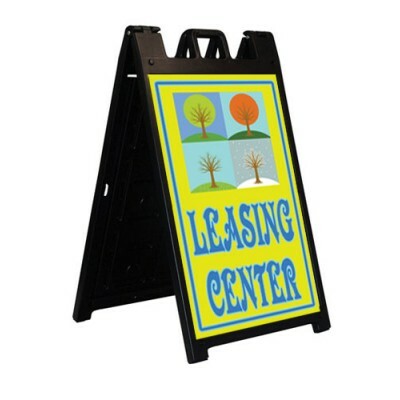 Great for Leasing office signs or even pool rules. 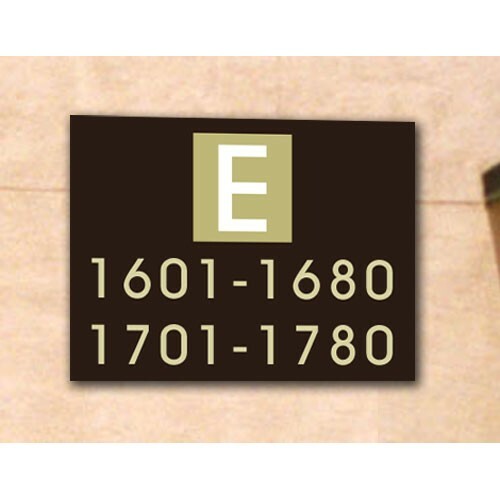 The signs a..
A large size sign that can be used for secondary monuments or internal directionals. The..